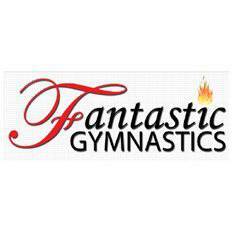 Fantastic Gymnastics has closed its doors, until further notice. 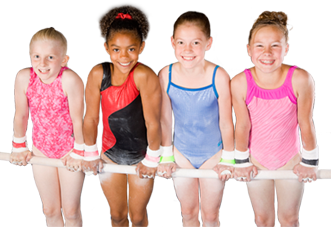 At Fantastic Gymnastics we exercise both the Body & Mind! We are very pleased that you have visited our Fantastic website. We have tried to create the excitement and enthusiasm in these pages that we have for helping children of all ages, abilities, and skill levels to achieve personal success in our programs. With our strong vision, wonderful and experienced staff, and a fully equipped facility we have become Winnipeg fastest growing Gymnastics Centre. From the Preschool programs with an educational component, to the Recreational programs' fun environment to learn the basics, to the Competitive teams that have athletes competing at all levels, we have a complete package that will appeal to everyone.